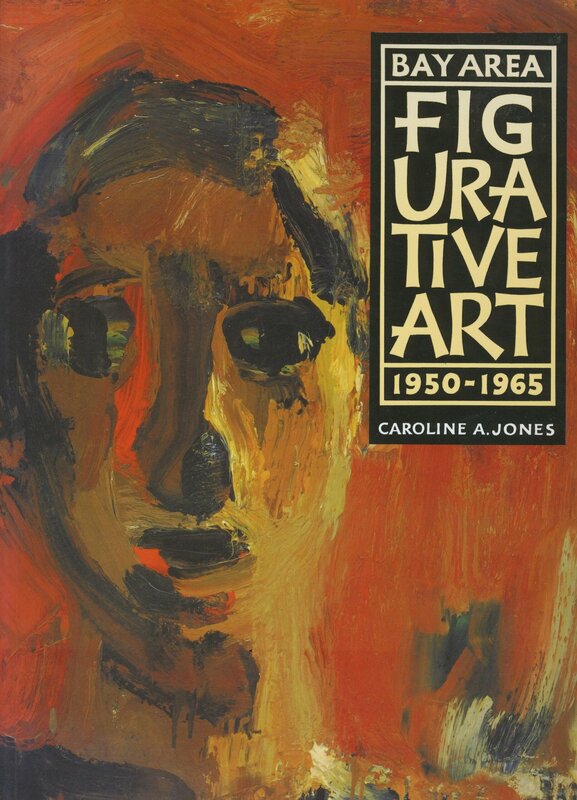 During the 1950s a few painters in the San Francisco Bay Area began to stage personal, dramatic defections from the prevailing style of Abstract Expressionism, creating what would come to be known as Bay Area Figurative Art. In 1949 David Park destroyed many of his nonobjective canvases and began a new style of consciously naive figuration. Soon Elmer Bischoff and Richard Diebenkorn joined Park and other painters such as Nathan Oliveira, Theophilus Brown, James Weeks, and Paul Wonner in the move away from abstraction and toward figurative subject matter. When artists such as Bruce McGaw, Manuel Neri, and Joan Brown emerged as a second generation of figurative artists, the momentum grew for a powerful new development in American painting. The achievement of Bay Area Figurative painters and sculptors has become directly relevant to current debates regarding abstraction and representation, as well as to discourses on modernism and postmodernism. Indeed, the historical phenomenon of the movement is an important case study in the evolution of modernism in America, serving as an early example of rupture in the formalist "mainstream." 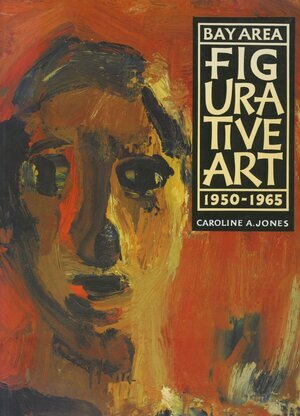 Bay Area Figurative Art 1950-1965 was written to accompany an exhibition of the same name at the San Francisco Museum of Modern Art. Based on extensive archival research and interviews, it is the first study of the movement as a whole and is the broadest and most accurate account of the careers and interactions of ten Bay Area artists who worked in this new style. Caroline A. Jones is a doctoral candidate in the Art Department of Stanford University with a specialization in modern and contemporary art history. She is the author of several publications, including Modern Art at Harvard (1985).